Wedding music for your special day! 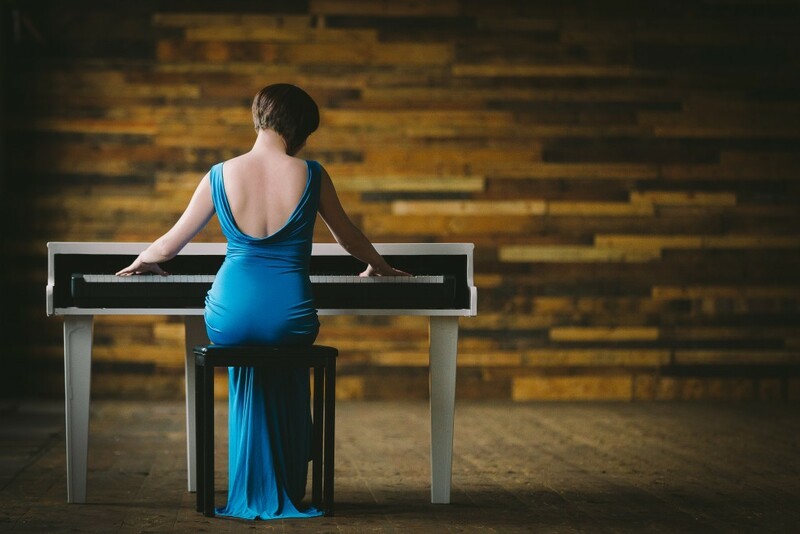 Liz is available to perform at any North West venue and works exclusively with her “Dutch Grand”, A beautiful white baby grand piano which can be moved around your venue as necessary. Liz can even perform outside in the summer months, weather permitting. 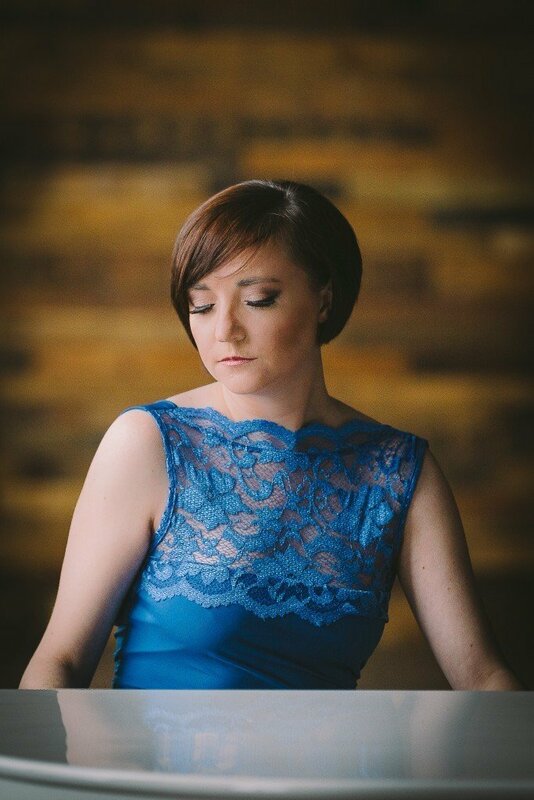 See Liz playing at the amazing Peckforton Castle in Cheshire. Check out this video of the fantastic wedding venue, Knowsley Hall, where Liz is a recommended supplier. (See her in the 2017 brochure.) Footage by Richard Milnes photography and Filmbird Ariel Video. Music arranged and performed by Liz Hendry Wedding Pianist. Listen to the wonderful romantic ambience the music brings to the video. Choose Liz to provide your wedding music to bring this romantic ambience to your special day.